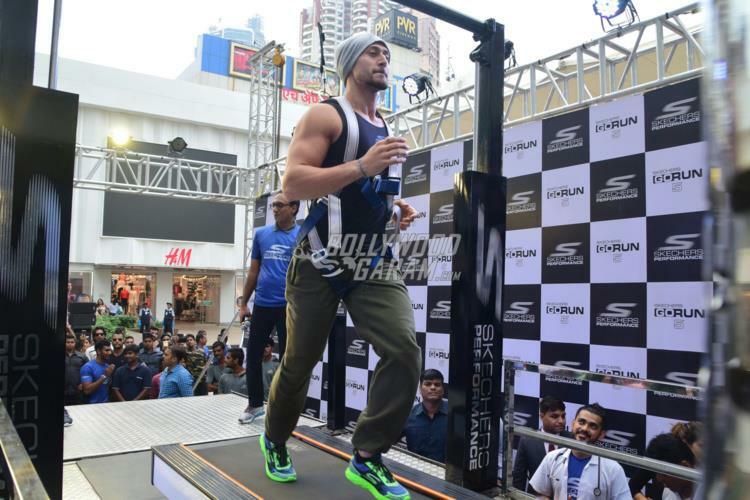 Jackie Shroff’s son Tiger Shroff shot to fame right from his debut film, Heropanti. 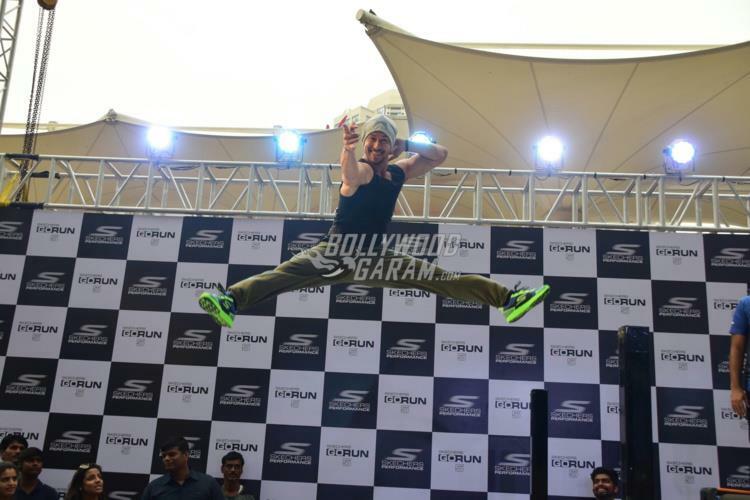 The actor became popular among the audience due to his amazing skills in gymnastics and dance. 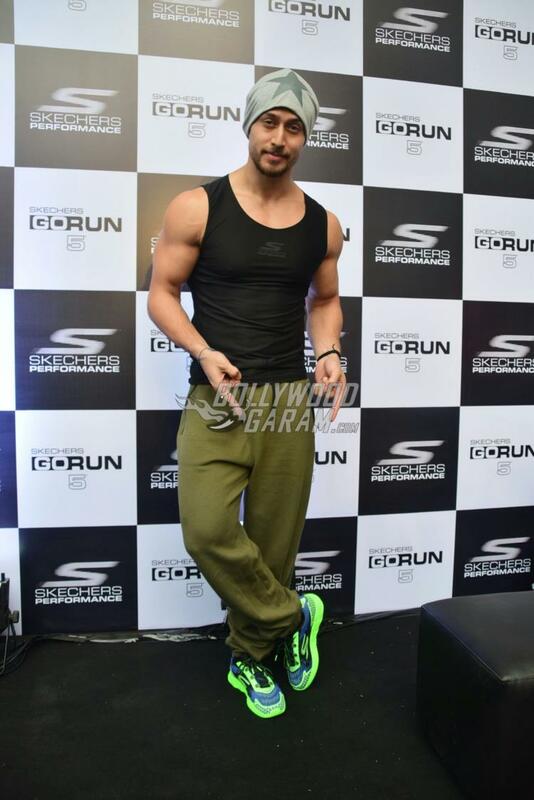 Tiger was snapped at the Skechers event held in Mumbai on October 6, 2017. 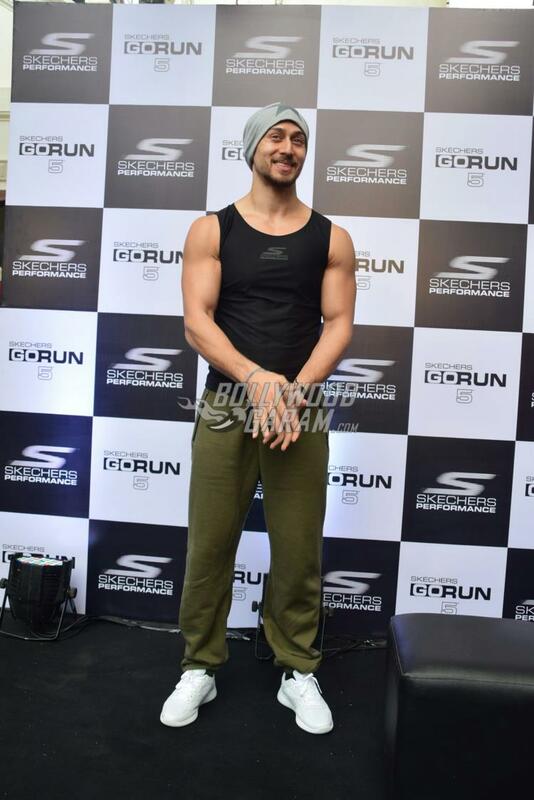 The Baaghi actor looked dapper during the event in a black vest and green track pants with a beanie. 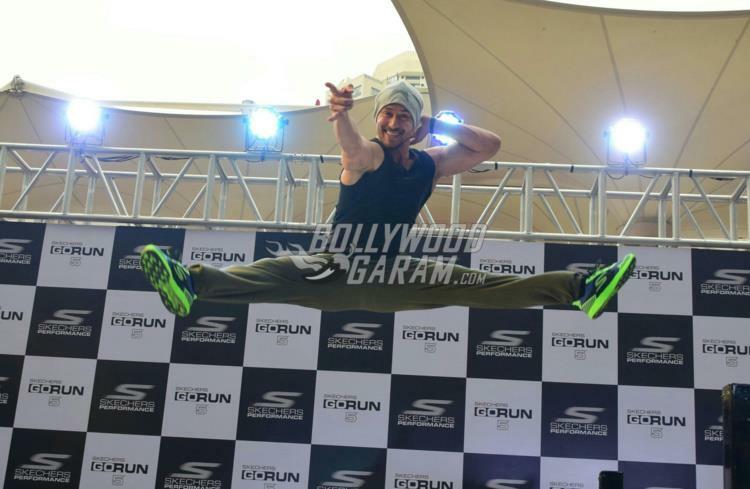 Tiger, during the event, showed off some of his gymnast skills and lured the crowd with his killer moves. 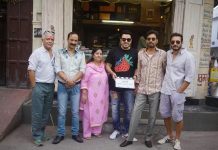 On the work front, the actor was last seen in the film Munna Michael in which he played the role of an ardent fan of Michael Jackson and has a task of teaching dance to a gangster with two left feet. 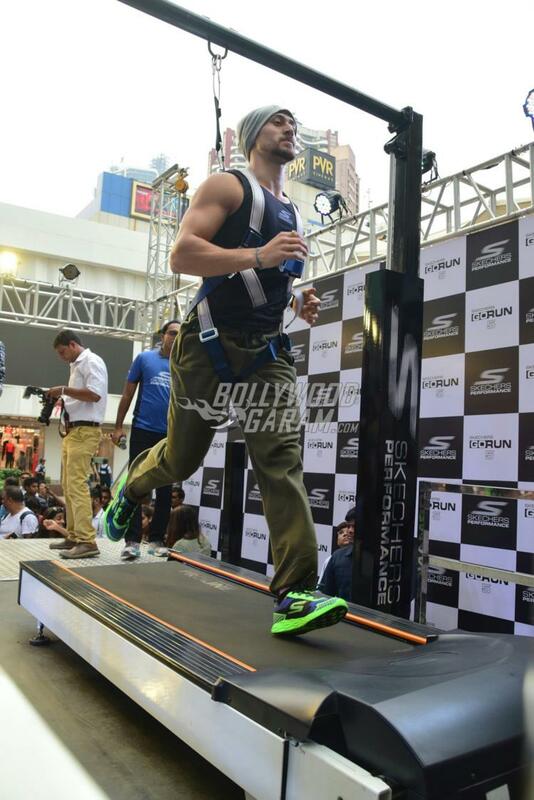 Tiger is currently filming for the film Baaghi 2 which is the sequel to the film Baaghi, that starred Shraddha Kapoor. 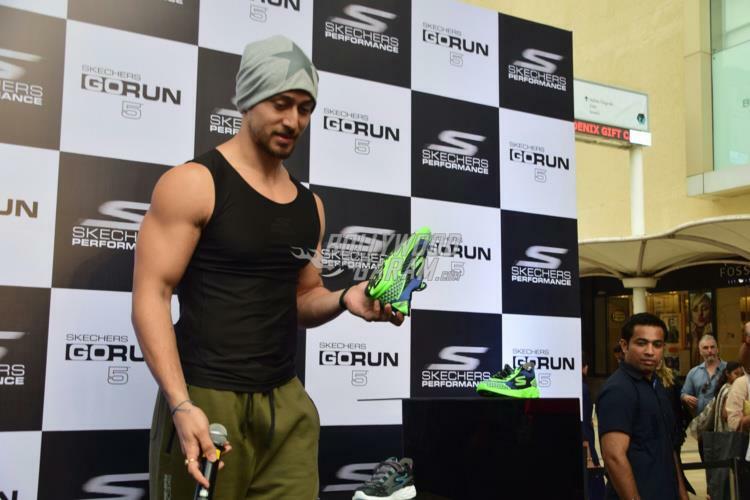 The sequel will have Disha Patani as the female lead. The actor has also signed the film Rambo. 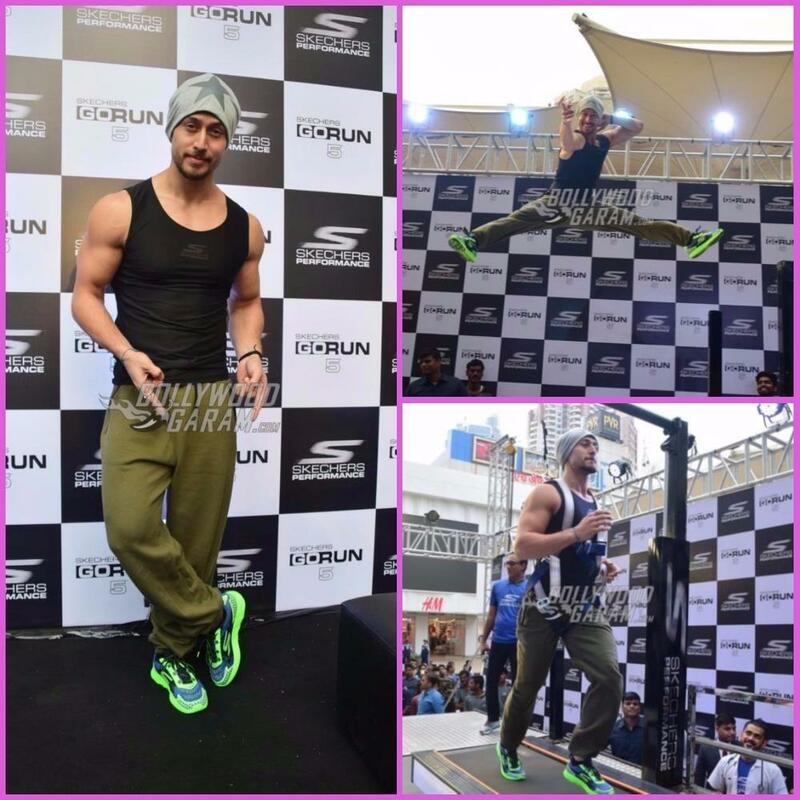 Exclusive photos of Tiger Shroff at the event in Mumbai!